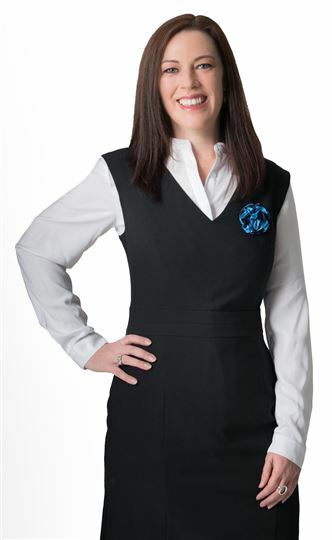 Following a long and rewarding career in the real estate industry, spanning over 20 years, Vanessa Kupsch offers an undeniable point of difference to the team and our clients alike; with her thorough understanding of the real estate industry; also having her Diploma in Finance & Mortgage Broking; she is across the whole property transactional process. During her considerable time within the real estate industry, Vanessa moved through the ranks including property management, sales, marketing, culminating in her seven year position as General Manager for Harcourts Victoria. Vanessa’s role as General Manager saw her assisting the Business Owners of Victorian Harcourts offices with their business planning, as well as the business system and structures, and staff recruitment processes. 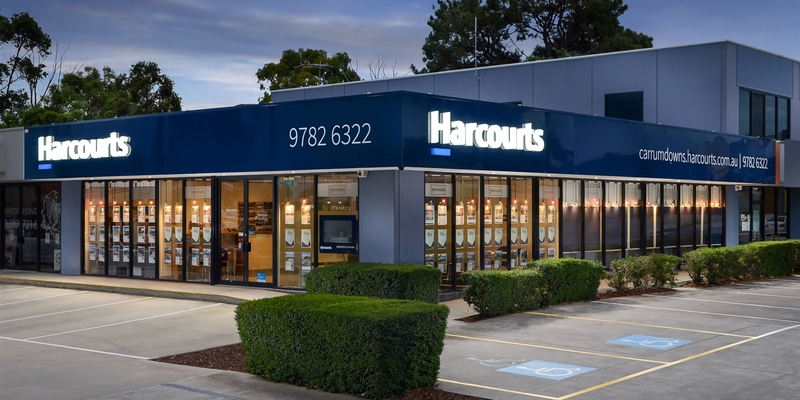 Having been with Harcourts Carrum Downs since day one of opening in 2001, Vanessa’s enthusiasm and passion for assisting the team with achieving their personal and professional goals and promoting an outstanding client experience to our clients hasn't faded. What makes her most happy in her role is receiving rave reviews about the team and watching them grow into consummate professionals through the training and coaching that Harcourts provides.